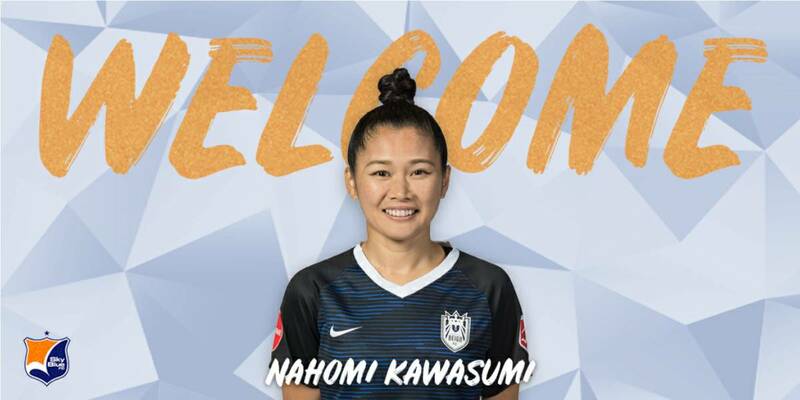 Sky Blue FC acquired midfielder Nahomi “Naho” Kawasumi from Seattle Reign FC in exchange for forward Shea Groom, the National Women’s Soccer League team announced Monday. Kawasumi, 33, joined the NWSL in 2014, playing for Seattle on loan from Japanese club INAC Kobe Leonessa. 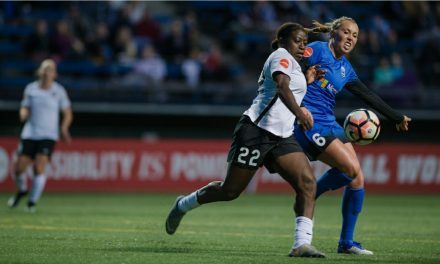 She returned to Japan and was signed by the NWSL to play for Reign FC on a full contract in 2016. It was during the 2014 NWSL season that Kawasumi turned heads, scoring nine goals and tallying five assists in 20 matches for Seattle. After another two seasons with INAC, Kawasumi returned to Seattle where she remained a prominent piece in the team’s success. From 2008-16 Kawasumi was just shy of making 150 appearances for INAC, scoring 58 goals. As part of the Japanese club, she won the Nadeshiko Division 1 league title for three consecutive years from 2010-13 and was named to the Best IX each season. In 2013 Kawasumi was named the Nadeshiko League MVP. 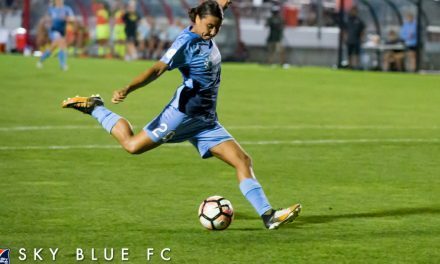 During the past three NWSL seasons she has appeared in 44 matches and recorded 14 assists, including a league-high nine in 2017. 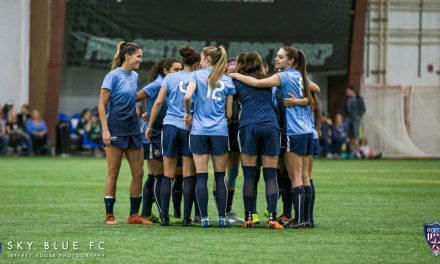 Her 19 NWSL assists are the second-most in league history, tied with Vanessa DiBernardo and behind Tobin Heath and Christine Nairn, both of whom have recorded 20 assists. Kawasumi made her first appearance for the Japanese national team in 2008 and leading up to the 2011 Women’s World Cup she became a staple in the team’s midfield. It was in 2011 that she helped Japan win its first Women’s World Cup championship. Kawasumi was part of the squad that finished second to the United States in the 2012 London Olympics, receiving the nation’s first-ever silver medal for women’s soccer at the tournament. 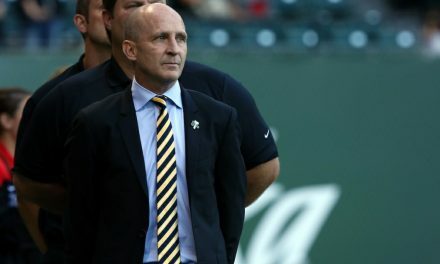 In 2015 Kawasumi nearly repeated history, as her squad made it to the final of the 2015 Women’s World Cup, ultimately falling again to the USWNT.